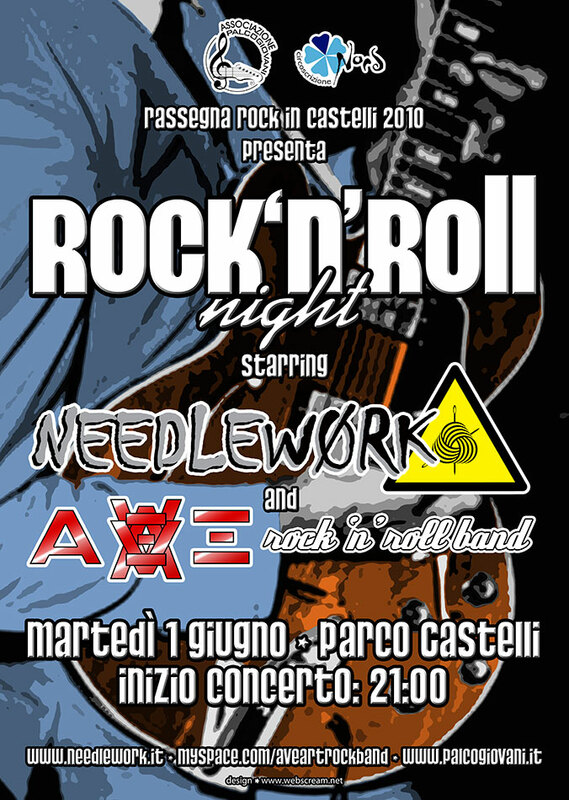 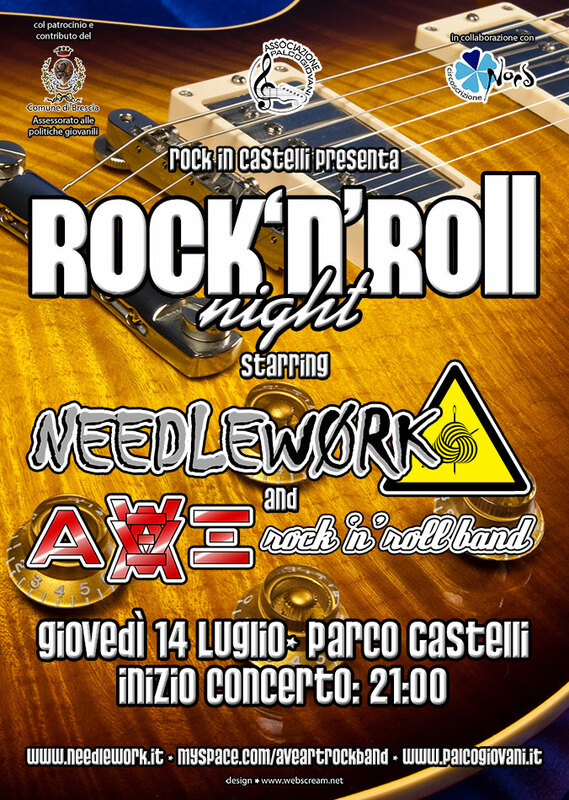 Rock in Castelli was a yearly music festival held at Parco Castelli in Brescia, Italy. 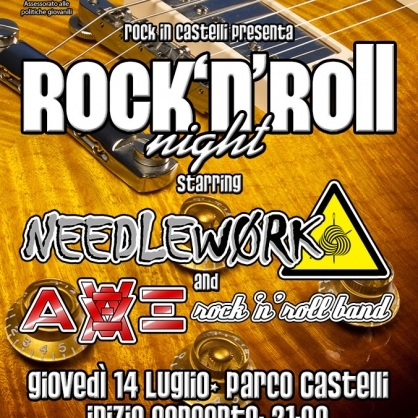 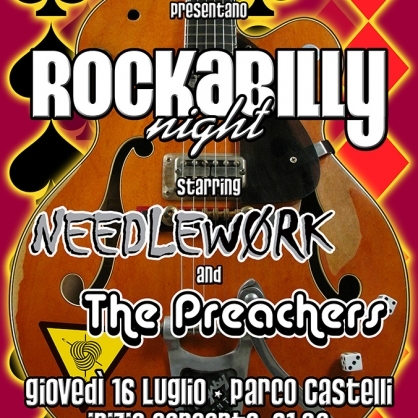 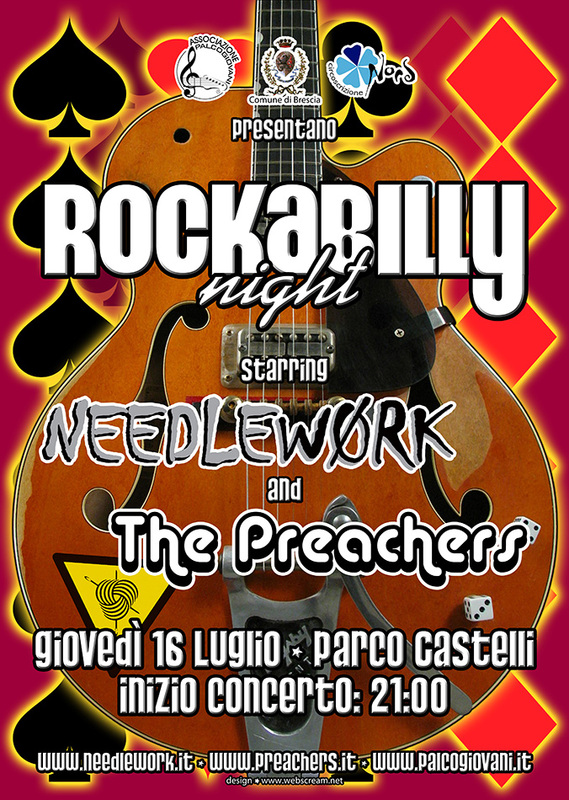 Needlework participated for three years in a row, in different themed nights. 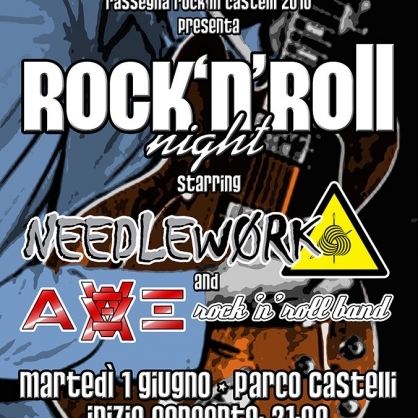 These three posters promoted the events.